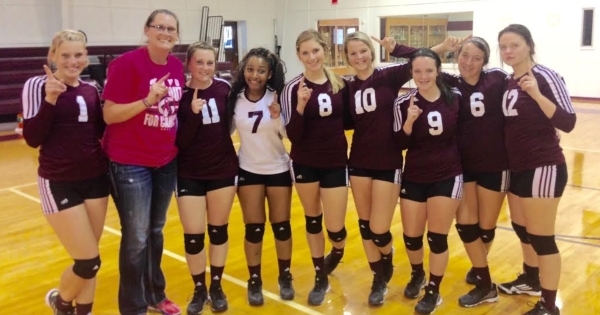 Maud Lady Cardinals defeated the James Bowie Lady Pirates in 5 games @ James Bowie. Maud moves to 3-1 in District Play. The Lady Cardinals next game is Tuesday, September 29th at 4:30. The JV will play first and varsity to follow. The Lady Cardinals will face Rivercrest in Maud. Mara Wilson 19, Harley Dear 15, Ashley Barnette 7,Allie Liles 13, Amanda McCoskey and Bri Hemby both with 3 points a piece. Allie Liles 10, Ashley Barnette 6, Amanda McCoskey 5, NaKeyla Mitchell 4, Lille Love 2, Mara Wilson and Bri Hemby with 1 a piece. Mara Wilson 4, Ashley Barnette 3, NaKeyla Mitchell and Lillie Love with 1 kill each. Mara Wilson and Lillie Love with 2 each. I was really proud of all the kids that ran today. The first-time runners did an outstanding job, and all three Varsity Girls improved their times from the previous meet! Next Saturday we will compete in the East Texas Charter School Backwoods Gallop, to be held at LeTourneau University in Longview. LITTLE ROCK – Governor Asa Hutchinson released the following statement regarding the agreement between the University of Arkansas and the Arkansas Department of Parks and Tourism to continue Razorback football games at War Memorial Stadium through 2024: “This is great news for Razorback fans and War Memorial Stadium. War Memorial evokes a sense of nostalgia, and many families have great memories of the games they attended there. 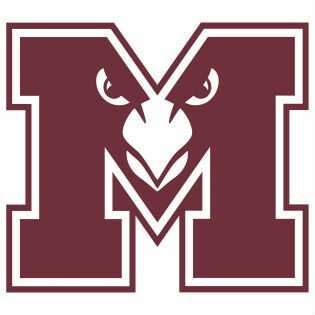 The Maud JH Lady Cardinals took on Detroit yesterday evening in the Maud Gym. Lady Cards District Champs in Cross Country! The Lady Cardinals overcame the heat of the afternoon and a feisty squad from Rivercrest to win the District title. Maud, TX - On January 19th Maud ISD's Twitter feed published the great news about second and third place winners in the robotics contest. According to the tweet from the official Maud ISD Twitter Feed the school had at least two teams place. Holden, Evan, Jacob, and Robert all worked on a team that placed third in the overall competition. Kullen and Jared's team placed second and as a result, they will advance to the state level competition.